The hard disk is a non-volatile storage device used to store data. One can store data in various formats on the hard disk. The hard drive can crash at any point of time due to several reasons. The hard drive is the primary storage device of the computer. It plays an important role in starting the system. If there is no hard drive or hard drive has crashed, then system fails to boot up. The hard disk is the place where all your valuable data is stored. Most of the functions of a system depend on the functioning of a hard disk. If hard disk works, they work, otherwise the system fails to function. There are two major reasons for a hard drive crash, Physical reasons, and Logical reasons. Before going any further, you first need to determine that what went wrong. When the operating system fails to boot and the type of error it shows, may help you know that what type of error it is. If you hear some kind of noise and your system is not starting, that means it is possibly a physical failure. There are some most common reasons for hard drive failure, keeping which in mind, you can avoid such uncertainties or at least can deal with it when it is necessary. When the hard drive crashes, your system won’t start. So, to recover the data from a crashed hard drive you need to connect your hard drive to another system and run the Windows data recovery software. Follow these steps to do so. Start the software and click on File Trace. Select the crashed Drive from the list on the left-hand side of the screen and click on Next. On the next window, it will show you the information about your drive. Click Next. On the next window, it will ask you to select the files which you want to recover. Select the files and click on OK. The recovery process will start, if you want to make any changes in the previous step, then you can click on Stop anytime and then click on Back. If not, then let the process complete. 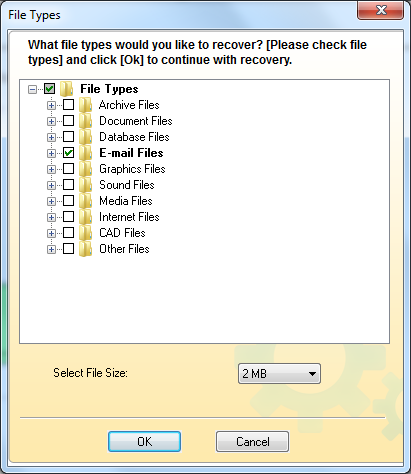 Select the folders and files you want to recover and click on Recover. 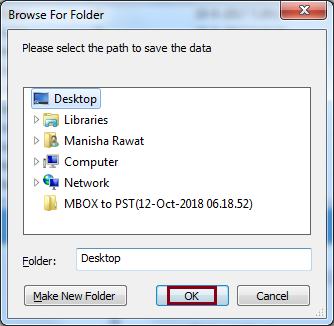 Select the path for your file, where you want to save all the recovered data and click on Ok. The recovery process will start, you can stop it any time if you want. After the completion, click on Ok.
As we already know that if the hard drive has crashed the system won’t start. 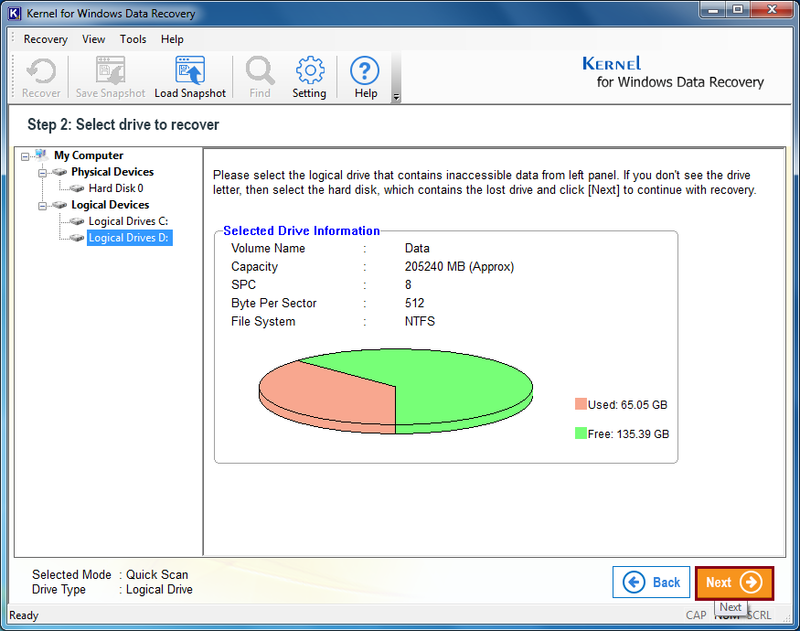 So, there is no other way to recover data except using a data recovery tool. 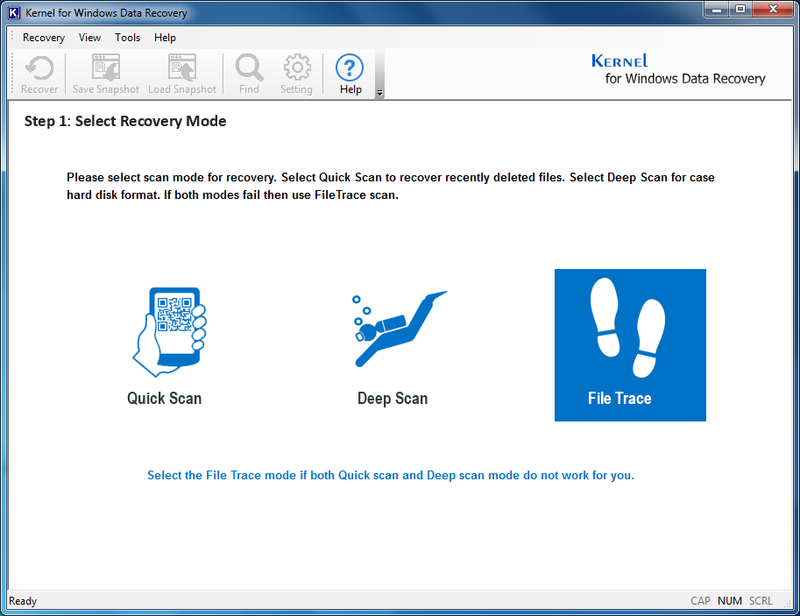 Kernel for Windows Data Recovery is the best possible solution for such a problem. 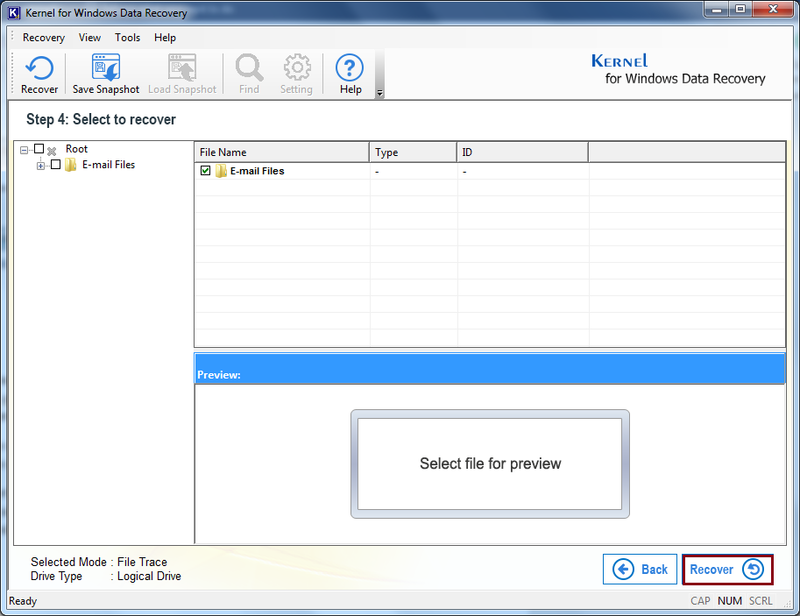 It uses advanced recovery algorithms to recover deleted files in their actual format. 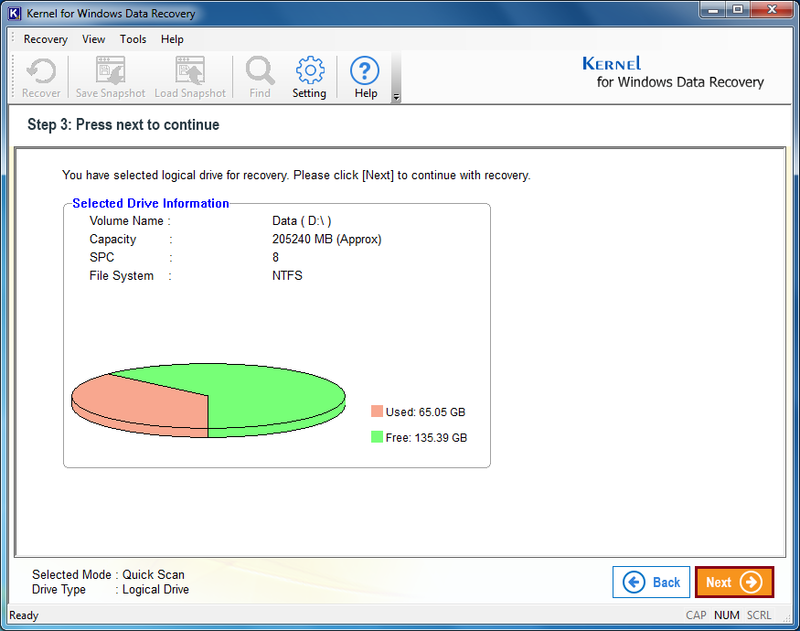 Data recovery experts have designed Kernel for Windows by keeping the various reasons for hard drive crash in mind. 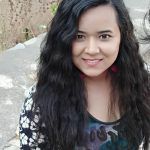 You can install the software on every version of the Windows Operating System ranging from Windows 95 to Windows 7 including DOS to perform hard drive recovery.